During the events of Yakuza 0, protagonist Kiryu Kazuma had to continuously deal with Dojima Clan Lieutenant Daisuku Kuze. The point of their various struggles was to show where Kiryu got his unstoppable will from. 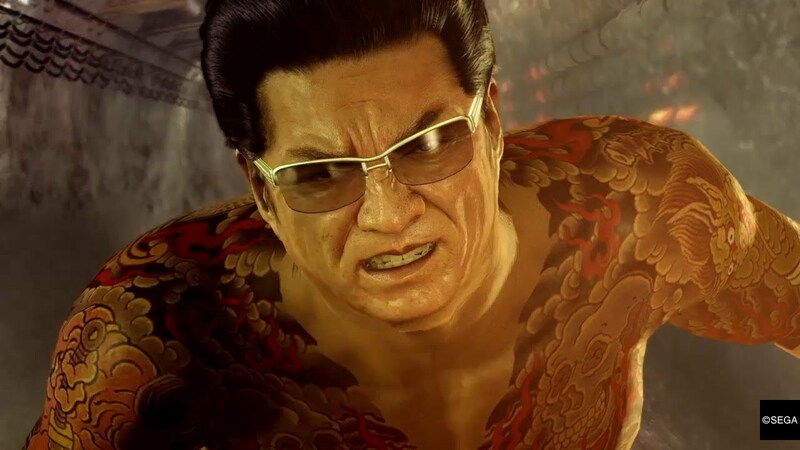 It also helped that Kuze had an incredibly punchable face and was a total joy to fight. Through the glory of modding, PC players of Yakuza Kiwami can now replace Majima Goro in the "Majima Everywhere" system with Kuze's character model and relieve the Yakuza 0 days! In all honesty, I think having Kuze around would fix my complaint about Majima's character in Kiwami. I liked the thrill of having to deal with a boss battle at any moment, but the original plot conflicted with the extended bits made for Kiwami. Replacing Majima with Kuze could serve the same role and even expand Kuze's character. It only makes sense he'd still be pissed 17 years later. 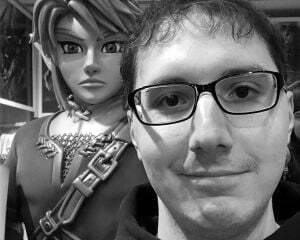 If nothing else, at least you can punch him again.